If you are looking for a sewing machine and embroidery machine in one, Sew Vac Outlet offers an entire line of combination machines for our clients. 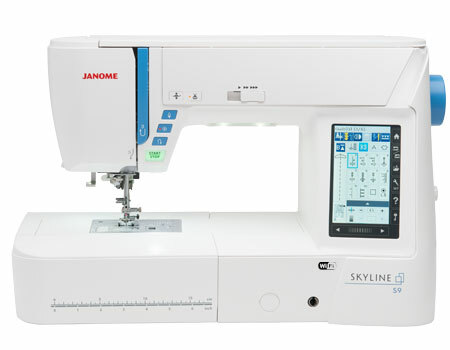 These machines are selected from only the best brands on the market: Janome and Babylock to name a few. 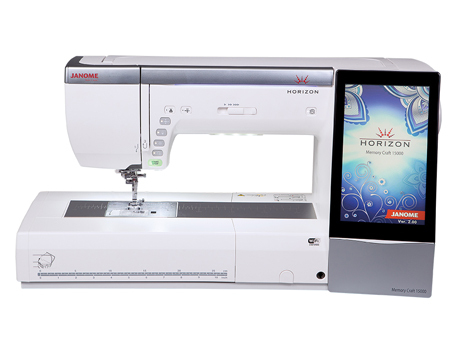 Each machine is equipped with a variety of options, the latest in sewing technology, and different features sure to fit the needs of the beginner all the way to the professional. 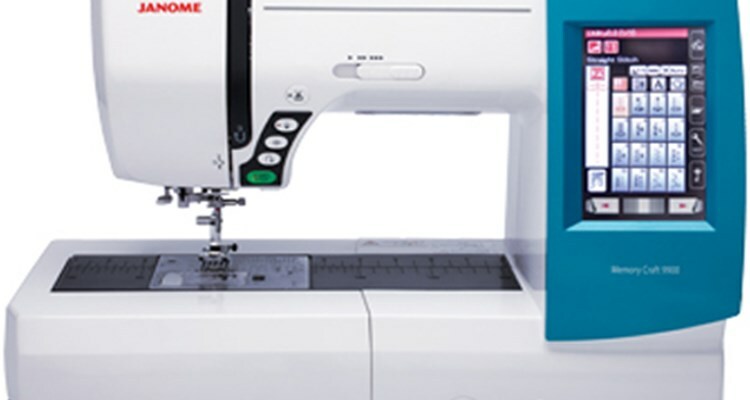 Click on the “Learn More” buttons to see more details on each sewing/embroidery combo machine. When you create with fabric and thread, every project is a journey. Where you end up and how you get there is all up to you… and your machine. And with wireless connect via your PC or iPad and our fastest processor to date, you’ll be there in no time. And the size is fantastic. The Horizon MC15000 comes standard with our largest hoop and has the largest touch screen we’ve ever made! No matter which direction you head, the new Horizon MC15000 can take you there. We’ve developed four amazing iPad app to help make your embroidery better. Enjoy AcuDesign, AcuEdit, AcuMonitor and the new AcuSetter apps. Click on the icon to download on the App Store. Begin your next embroidery voyage with the Baby Lock Journey. Explore unknown territory with 262 embroidery designs. Embroider them all, big and small with embroidery hoops as large as 7″ x 12″. Then customize to your liking. It’s just one of the benefits of smart Baby Lock IQ Technology. The Baby Lock Journey has numerous on-screen editing options. When it comes time to sew, you’ll love the built-in decorative sewing stitch options. For sewing or embroidery, the Journey is a great choice for your next creative adventure.